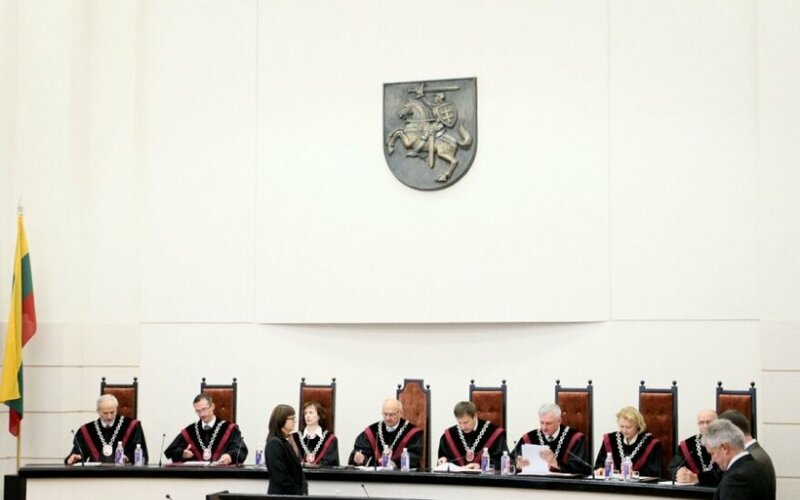 The Lithuanian Seimas Committee on Budget and Finance is asking the country's government to draft amendments to the Law on the Constitutional Court, which, if adopted, would strip the top court of the right to decide on budget and financial issues, the Lietuvos Rytas daily reports. Petras Narkevičius, the committee chairman, says the committee was encouraged to raise the issue after the Constitutional Court ruled recently on the share of and criteria for the distribution of income tax revenues among municipalities. "I believe a wave of various proposals on income tax revenue distribution will now follow, and it wouldn’t be good, if courts started ruling again. 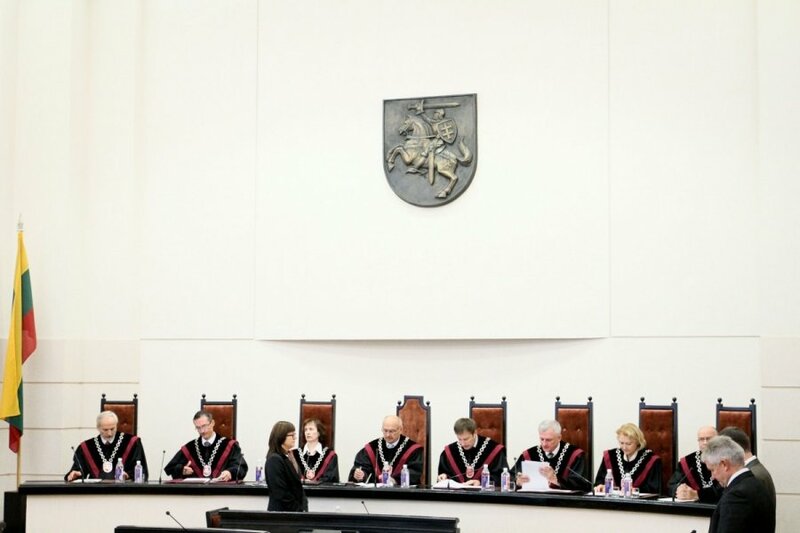 The Constitutional Court's ruling to restore reduced salaries for civil servants sent even more ripples," Narkevičius said. In his words, all committee members voted in favour of requesting the Cabinet to prepare the amendments.